An Atlanta nightclub is facing backlash over a Facebook Live video which reportedly shows a woman being sexually assaulted on the club’s dance floor. Demonstrators gathered outside Opera Atlanta on Wednesday after videos showing the alleged assault began circulating on social media last weekend. It marked the second day of protests, according to CBS Atlanta. DJ Zedd also announced on Twitter that he will no longer be performing an upcoming show at the club. Police began investigating after receiving calls early Sunday morning about “a Facebook Live video that appears to show a woman being sexually assaulted,” a spokesperson for the department said in a statement. Both the man and the woman in the video have been identified and contacted by police. In a series of videos, a woman is seen dancing with a man before the alleged assault, WXIA-TV reported. She can be heard saying “somebody help me,” according to the station, and crying as she continued to live stream. 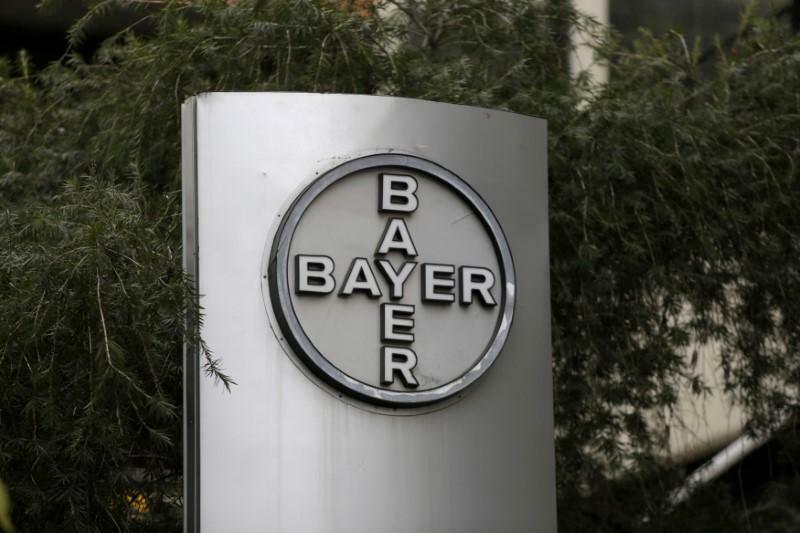 Bayer shares fall 10 percent after Monsanto’s Roundup cancer trial London property slump drags back UK house price growth Florida yoga studio gunman was fired from substitute teaching in two counties Apple offers a range of iPhones, from $450 to $1,100 Ask HR: I may want to start my career over. When is someone too old for an internship?